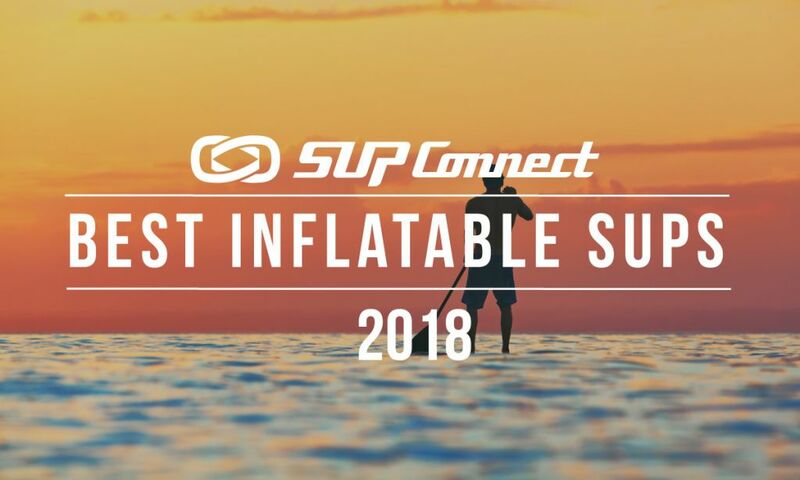 WRIGHTSVILLE BEACH, North Carolina – The Carolina Cup is one of the world’s largest paddle festivals, featuring races, clinics, expos, and entertainment, with athletes attending from over 20 nations and virtually every state in the USA. Competitors include Olympians, world-record holders, champions, professionals, amateurs, and first-time paddlers. All races begin and end at Blockade Runner Beach Resort, the official resort of the Carolina Cup. Germany’s Sonni Hönscheid, winner of the women’s Paddle League World Title in 2018, returns to North Carolina April 24-28 to defend her Carolina Cup Championship. During the 2018 season, Sonni Hönscheid’s power and speed were astonishing, winning four of the top five major races and accumulating enough points to lock up the Paddle League’s World Title by early July. Sonni’s goal was to win the 2018 title before the opening of her art exhibition in August, a goal she easily achieved. On the North Sea island of Sylt, Germany, Hönscheid’s birthplace and home, Sonni combines her two biggest passions: professional paddle boarding and art. An accomplished acrylic painter, Sonni’s painting style is inspired by her experiences on the ocean – bold, bright, colorful, flowing, and modern. Sonni’s artistic skills captured the attention of board manufacturer Starboard, featuring three of her designs on the Tikhine model in 2019. “I’m super stoked about making this sport even more colorful,” said Hönscheid. With the Carolina Cup right around the corner, North Carolina’s Robert B Butler interviews Sonni Hönscheid about the race and her upcoming season. Check it out below. Sonni, how do you feel when you look back at your incredible season in 2018? I´m still processing the whole year, it was a crazy year in many aspects. I’m proud of myself to be strong enough physically and mentally in reaching my goals in winning the “World Paddle League” title before I had the opening of my art exhibition. The days were too short, and I had to be really strict with myself in making all this happen. 2018 was a great year, but also a very hard year. What was your greatest achievement in 2018? Winning the World Paddle League, having my 3rd Art exhibition, but also being passionate on day one out in the ocean and painting. What was your greatest disappointment in 2018? Disappointment racing? None. It doesn’t matter what was behind the scenes, when I was at the starting line of a race and I had the feeling I gave it all, even in not becoming 1st, it was not a disappointment, because I knew that in that situation I gave all I had. Are you looking forward to returning to the Carolina Cup in Wrightsville Beach to defend your championship? North Carolina is a beautiful place, and Carolina Cup it’s a beautiful event. Great people and good vibes. It’s a long race and anything can happen. I was happy to win this race last year. This year my approach is to give my best and see what happens. Having traveled and competed professionally around the world, what is unique about the Carolina Cup? The great location, the race its very complete, from open ocean to flatwater. It’s also a race everyone can compete in. It’s great to see so much stoke for the sport. What is your strategy for a repeat title? What was your training regimen during the offseason? Surfing, paddling, pretty much what I like to do all year. 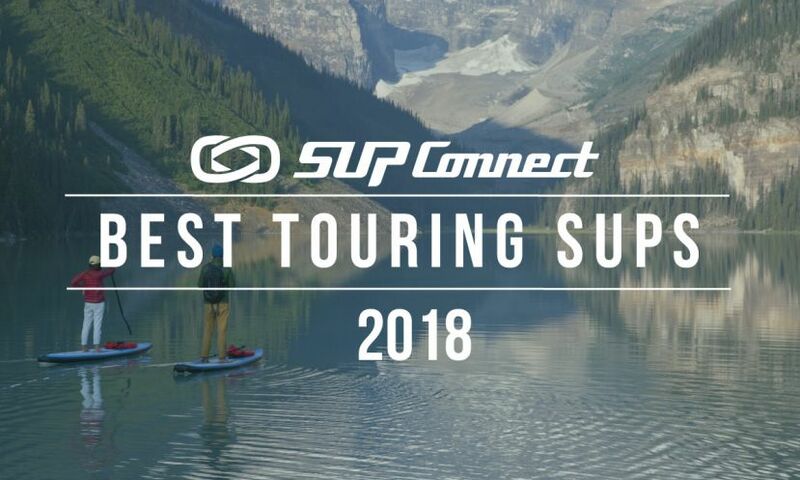 What are your plans and goals for the 2019 SUP season? Get more people interested in the sport and get them out there and show them the beauty of being out in the ocean. How does it feel and what is it like to be a global role model in the paddle sport? I´m happy I can inspire people in trying the sport, and if they already paddle, help them to improve. 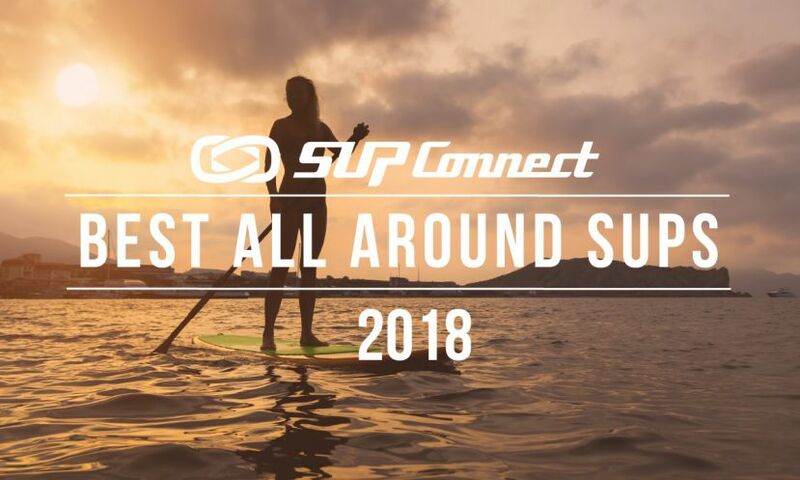 As a pro athlete and role model, what are your thoughts about the ‘state of the sport’ of SUP? It’s amazing how fast this sport grows, more people paddling, getting out there, eventually finding a new passion in their life through the sport. Racing is a small part and that’s growing as well. People are training more, increasing the level every year. It’s great to see and I’m very happy to be part of it. 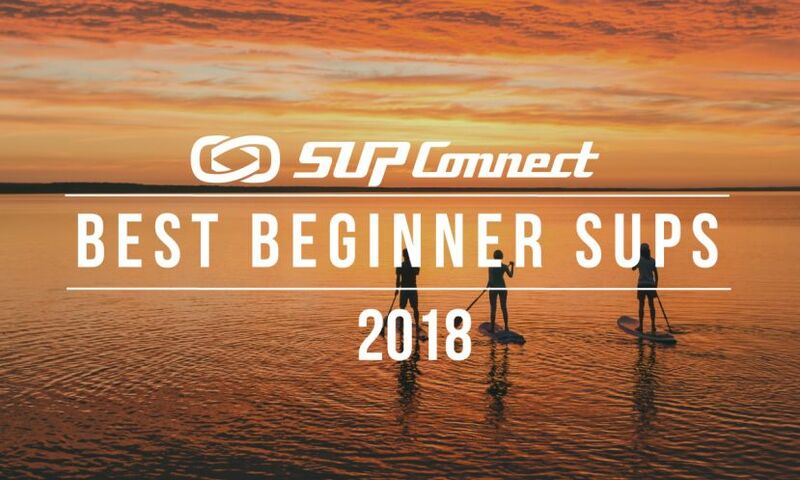 Do you have any thoughts or recommendations on how to improve the professional sport of SUP? 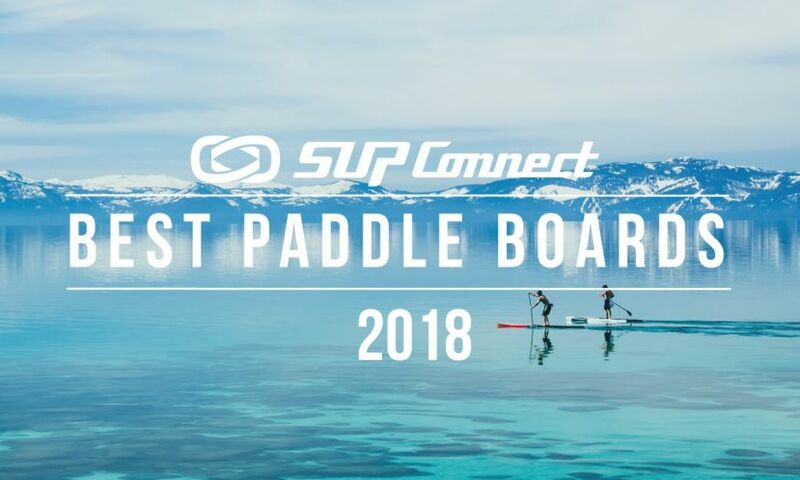 Make it more accessible for recreational paddlers, and get more brands involved outside the SUP industry in my opinion. Is there any news regarding your SUP career or plans you would like to share? I´m very happy to be able to show my two biggest passions, art and standup paddle boarding in one product, the Starboard Tikhine. This year we have three new designs. I’m super stoked about making this sport even more colorful. Thank you for your time, Sonni. Organized by the Wrightsville Beach Paddle Club and sanctioned by the World Paddle Association (WPA), the 9th annual Carolina Cup is the first SUP race of the 2019 Qualifier Series, a newly formed partnership by the WPA and Association of Paddle-surf Professionals (APP). Competitors in the Carolina Cup have the opportunity to earn points to qualify for the APP World Tour and World Championship. For more news on the Carolina Cup, click here.